Product prices and availability are accurate as of 2019-04-17 18:09:46 EDT and are subject to change. Any price and availability information displayed on http://www.amazon.com/ at the time of purchase will apply to the purchase of this product. Brand New Part, In Stock. 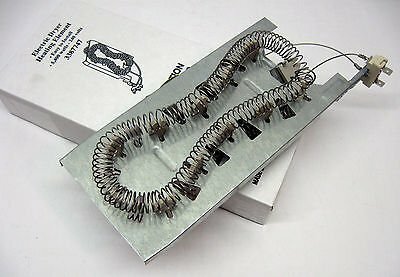 This is an aftermarket dryer heating element made by Napco that replaces the Whirlpool 3387747.